What are the best crops for biofuels? So, what exactly are biofuels? Biofuels are fuels coming directly from living matter. They are mainly used to replace gasoline, diesel fuel and coal. 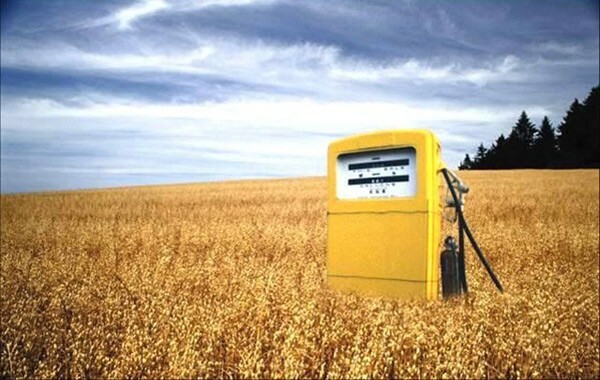 Biofuels are made mainly from plants that have been harvested. 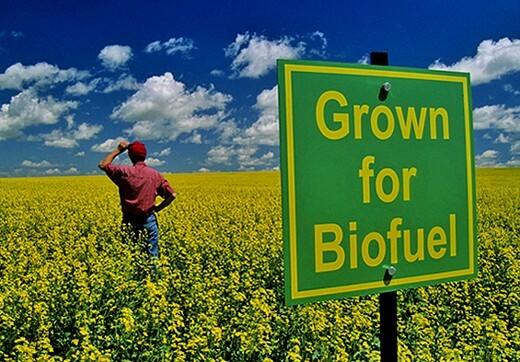 There are 3 main types of biofuels: ethanol, biodiesel, and biojet fuel. Due to climate change, many researchers are trying to fine other sources. A great alternative is organic matter, like corn and soybeans! Biofuels have been used ever since man discovered fire. Wood is the first biofuel ever used. 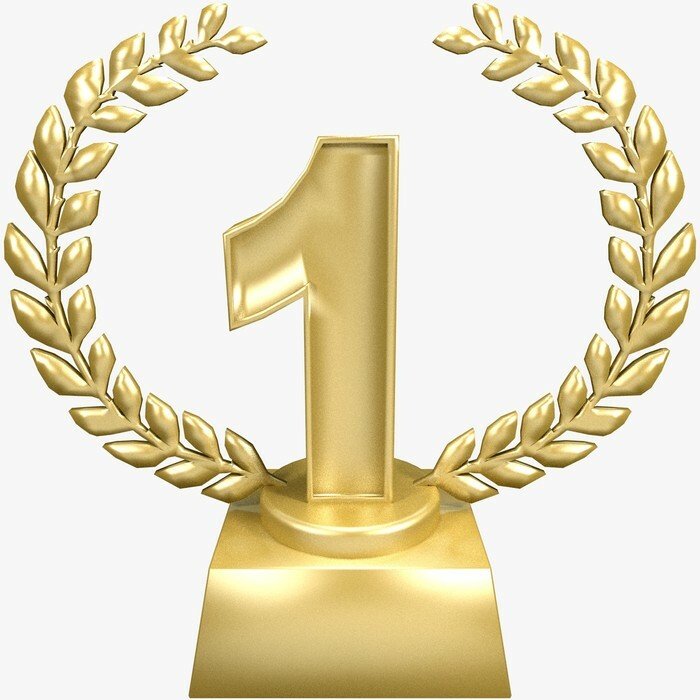 Inventor, Rudolph Diesel, developed the diesel engine which is commonly used and preferred for its power, reliability, and high fuel economy. Biofuels are commonly derived from fields, where things like corn, peanut oil, soybeans and other sources are found. 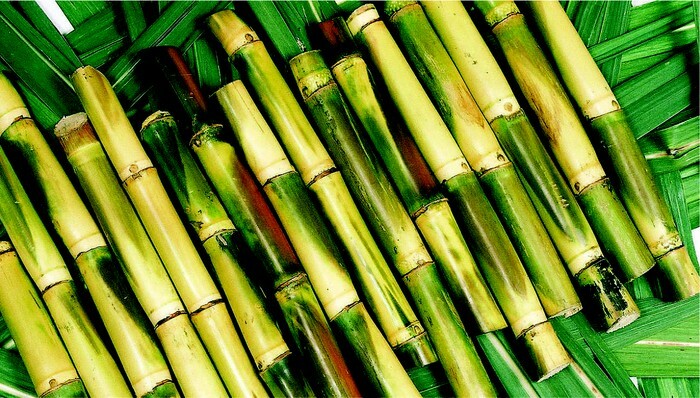 Sugarcane is most commonly used in Brazil. Growing sugarcane requires far less chemicals than most other crops. It is six times less expensive than producing ethanol from corn. Although there are a lot of advantages from growing sugarcane to use as a biofuel, when harvesting sugarcane, farmers have to burn their fields, which spreads a lot of pollution and releases lots of greenhouse gases which a big disadvantage. Corn is the most highly used crop for ethanol. Refineries blend ethanol with gasoline to use for cars. Workers tend to use corn kernels in the fermentation process rather than using the entire corn plant since it's cheaper. Although, currently we have a shortage of corn. This crop reduces the world's appetite for oil and save the planet from global warming. Unlike corn, cellulose in switchgrass requires less from fossil fuels to make ethanol. 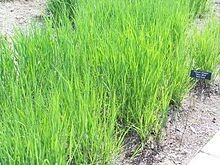 There are not many switchgrass plantations, but even scientists are currently working on many ways to make switchgrass the energy in the future. Scientists state that switchgrass provides five times as much energy as it takes to grow. Switchgrass does better for us, humans, and the world by reducing lots of global warming. It also takes a shorter time to produce, takes up less land, and gives more energy than corn or sugarcane ever could. Even scientists agree that switchgrass may be the best energy source in the future for biofules and we think so too.